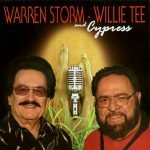 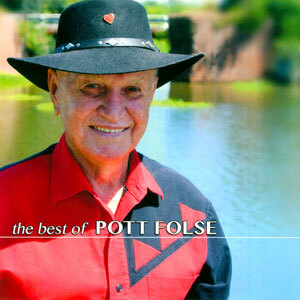 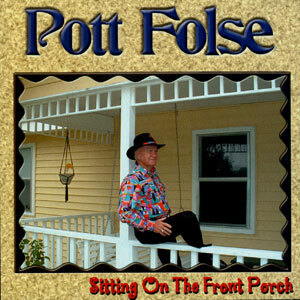 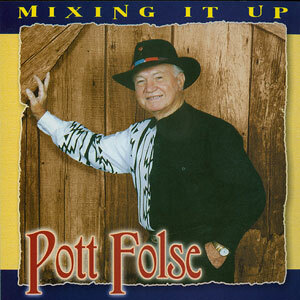 From comedic versions of country favorites such as “Help Me Make It Through the Yard” to a heartfelt tribute to our servicemen and women in “Now Is the Hour” sung by his daughter Wendy Foret, Pott Folse’s latest CD includes a broad sampling of the many types of music he performs. 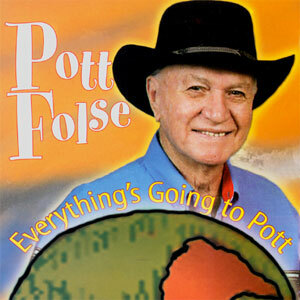 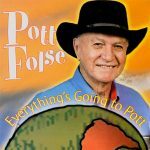 The title track, “Everything’s Going to Pott,” is a hilarious, catchy account of the world through Pott’s eyes. 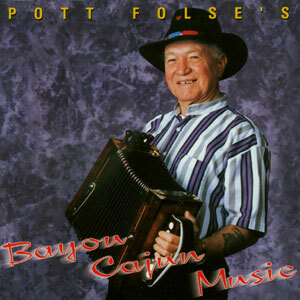 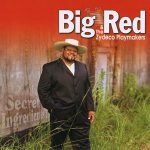 Released in 2004, 15 tracks.